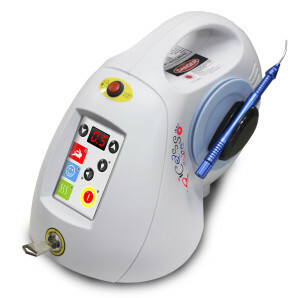 Laser therapy in dentistry provides patients with a more comfortable dental treatment experience. Using laser dentistry, we are able to deliver a precise treatment that is faster and more comfortable. Gum treatments are more comfortable. Our soft tissue laser treatments include gum reshaping, gum surgery, and improving muscle attachment.